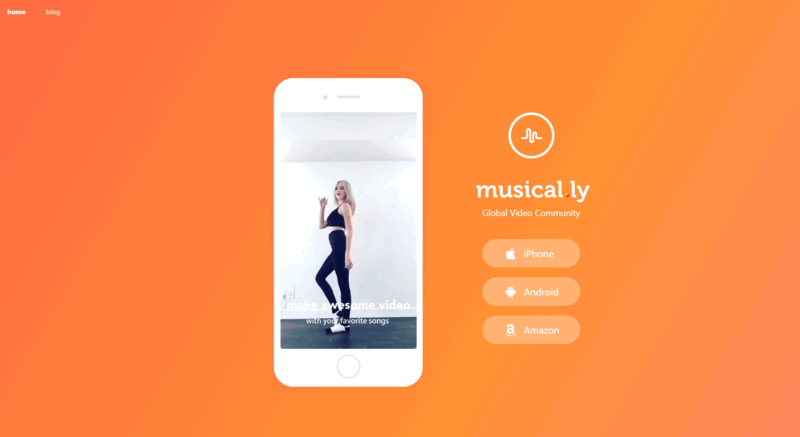 Musical.ly is a quite familiar name nowadays in the video community. It is basically an application which gives content creators a platform to showcase their talent. It is the global video making the community in which millions of users use to showcase their talent. 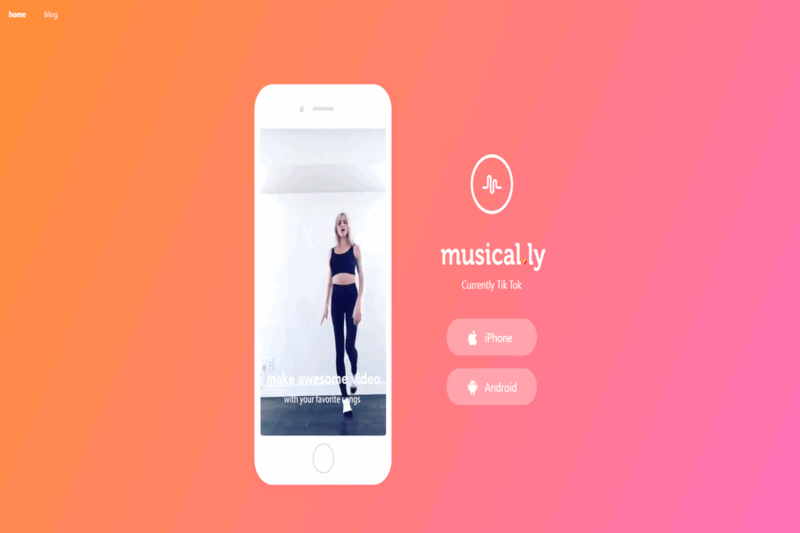 The musica.ly platform helps you in performing your creative expression with folks. So roll up in a video community where people are highly engaged and active and showcase your talent. You can look here for different genres in which you want to create videos. It is an app for creating and sharing short videos for fun. It was first introduced in 2014 when the internet use was on peak and lately, it became so popular. People who were unable to showcase their talent on the stage are now able to do it on the platform offered as in the name of musically. We are living in the era where social acceptance is like a taboo and we all need to look cool. Musical’lygottenn its fame in the very same way. Coping with the actors and flaunting the talent with the help of an application, what more teens want. 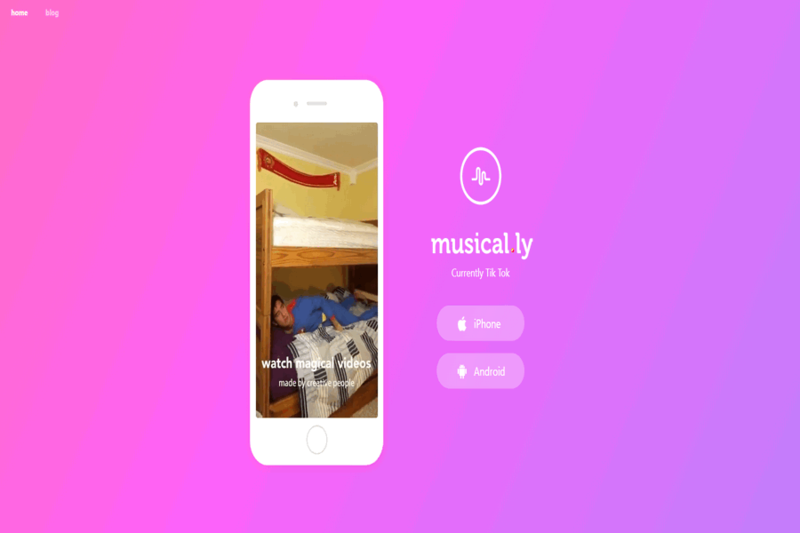 Musical.ly is now that platform which helps in discovering the talent.